Cemetery/Memorial: Hanover War Cemetery. Niedersachsen, Germany. Grave Reference: Coll. Grave 16. F. 11 - 12. Additional Info. 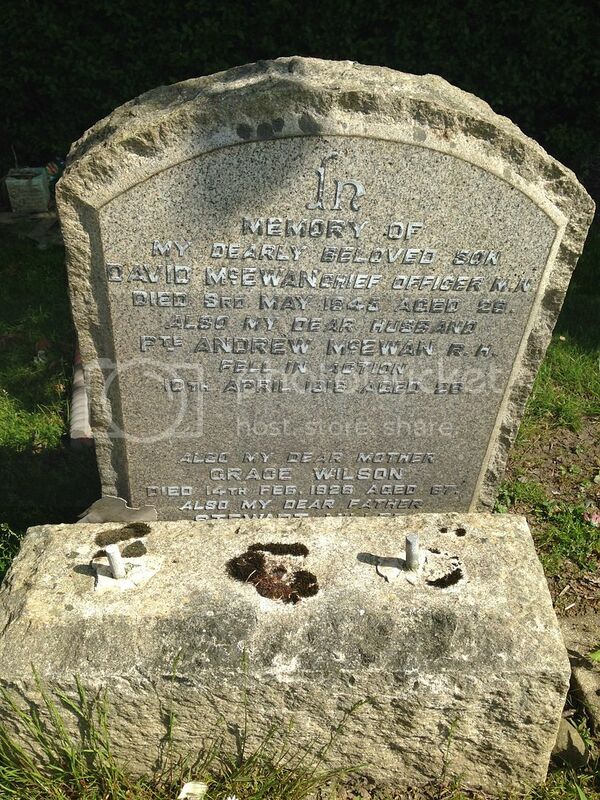 Son of David and Mrs Christina Lumsden McLean of Lochgelly, Fife. Headstone in Germany reads: Not Just Today But Every Day In Silence We Remember. Grave Reference: Pier and Face 10 A. Additional Info. 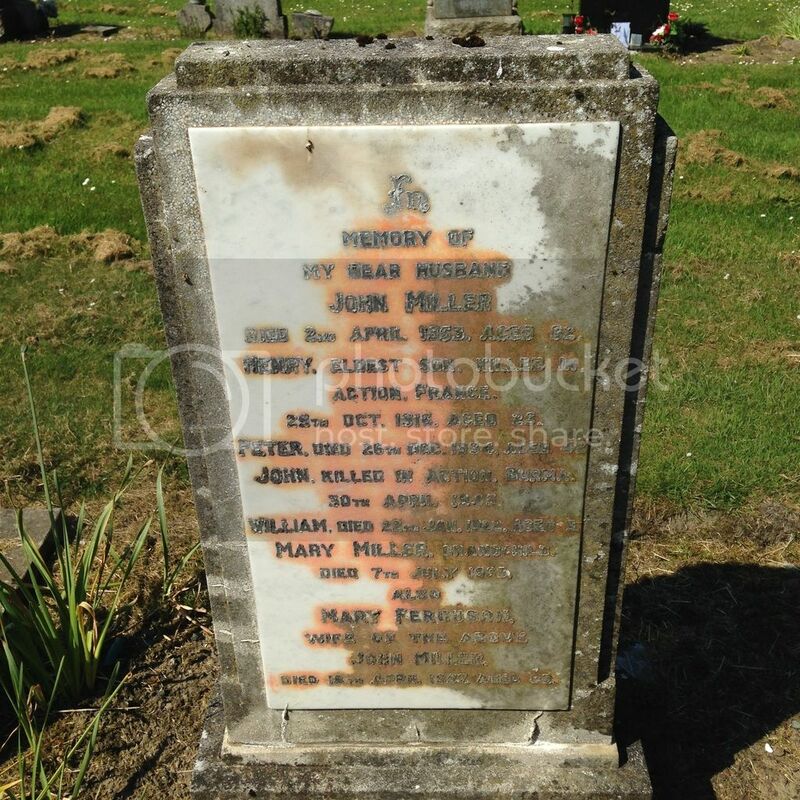 Eldest son of John and Mary Ferguson Miller of 12 Garry Park, Glencraig, Fife. Husband of the late Helena Fowler Miller. Unit/Ship/Squadron: 239 Bty. 44 Lt. A.A. Regt. Cemetery/Memorial: Taukkyan War Cemetery, Myanmar. Grave Reference: 28. C. 20. Additional Info. Son of John and Mary Ferguson Miller. 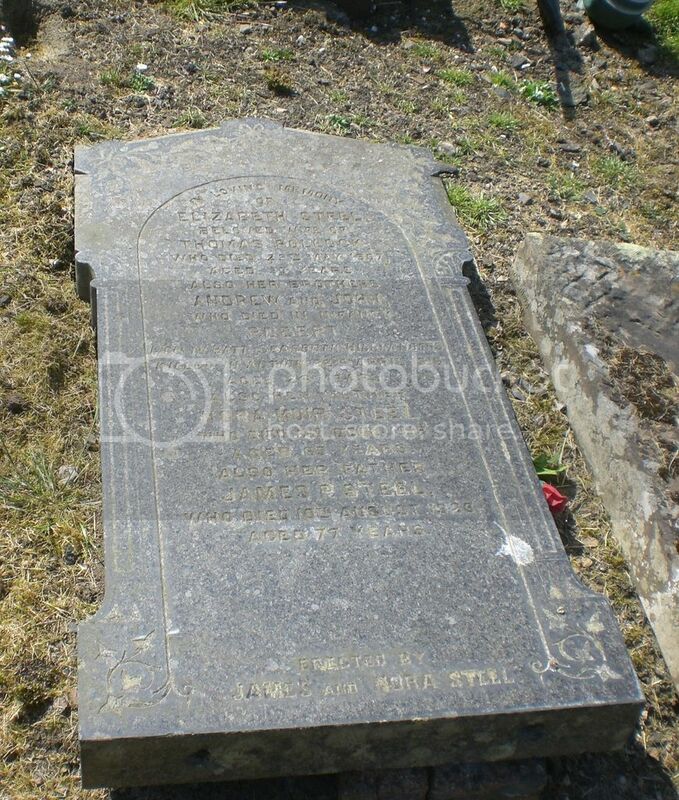 Husband of Janet Rae Monaghan Miller of Lochore, Fife. Headstone in Myanmar reads: To Live In The Hearts Of Those We Love, Is Not To Die. Grave Reference: 8. C. 5. Additional Info. Son of Mary Miller, Lochgelly, Fife. Grandson of Stewart Miller and Grace Wilson. Commemorated on his Aunt's (Jane McEwan nee Miller) Family Headstone in Lochgelly Cemetery. The inscription mentioning Pte. Miller is obscured by the base of the broken headstone. Cemetery/Memorial: Faubourg D'amiens Cemetery, Arras, France. Additional Info. 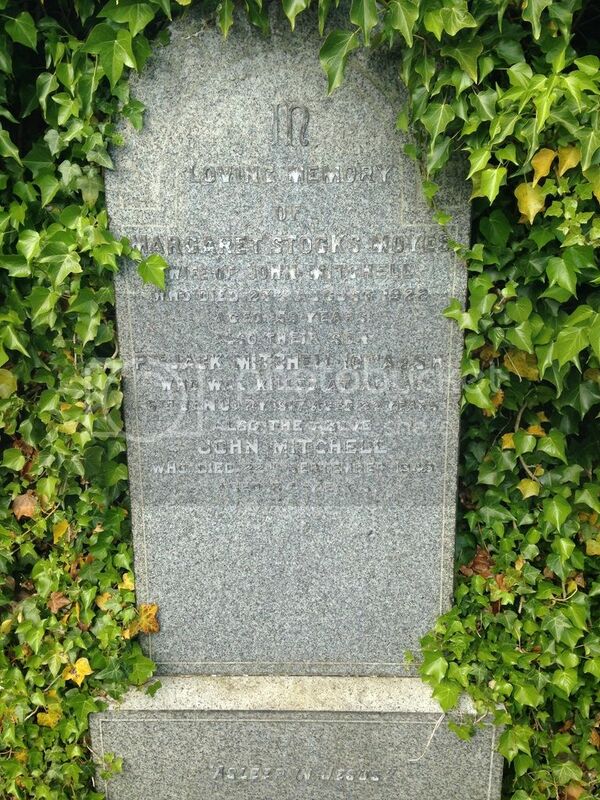 Son of John and Margaret Stock Moyes Mitchell of Tyrie, Station Road, Lochgelly. Additional Info. 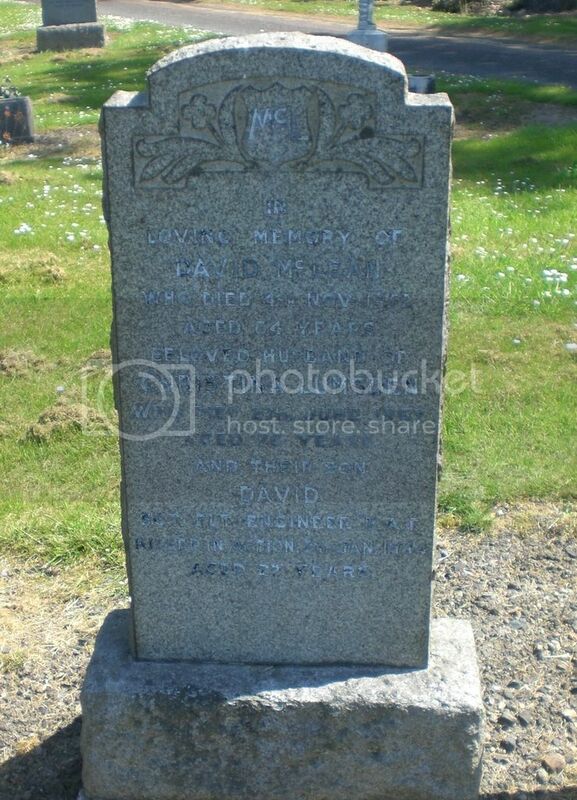 Son of John and Mrs Mary Dow Moyes of 29 North Street, Lochgelly, Fife. Additional Info. 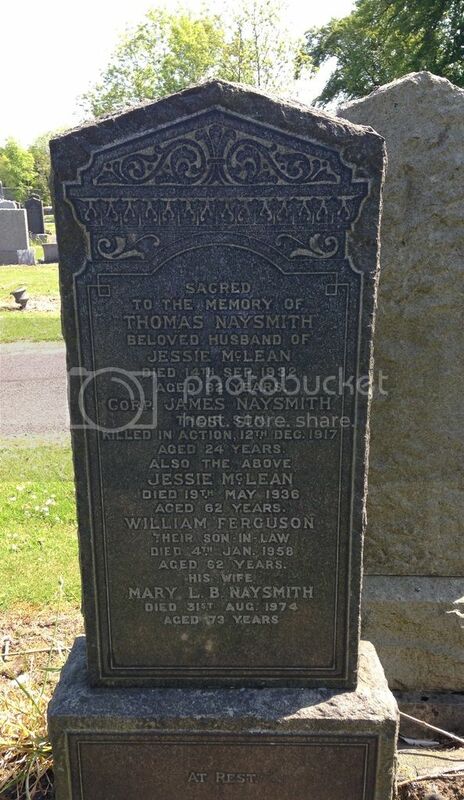 Son of Thomas and Jessie McLean Naysmith of 1 Parkview Place, Lochgelly, Fife. Formerly attached to the Scottish Horse Yeomanry; Service Number 4933. CWGC have misspelt his surname as Naismyth, SNWM have misspelt his surname as Naismith. Posted: Tue Jun 28, 2016 3:43 pm Post subject: Neilson, Andrew G.
Unit/Ship/Squadron: B' Coy. 1st Bn. Reference: Pier and Face 15 B. and 15 C.
Additional Info. 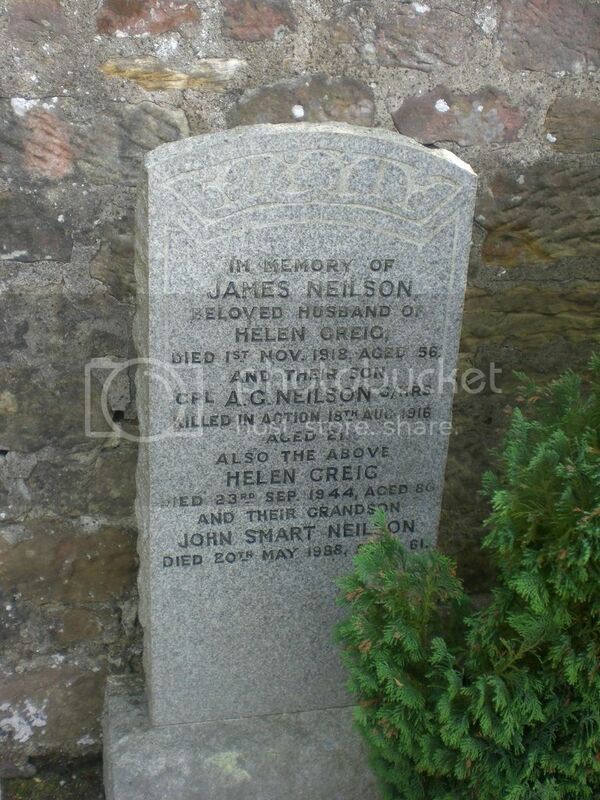 Son of James and Mrs Helen Greig Neilson of 104 Auchterderran Road, Lochgelly, Fife. Cemetery/Memorial: Philosophe British Cemetery, Mazingarbe, Pas de Calais, France. Grave Reference: III. F. 11. Additional Info. 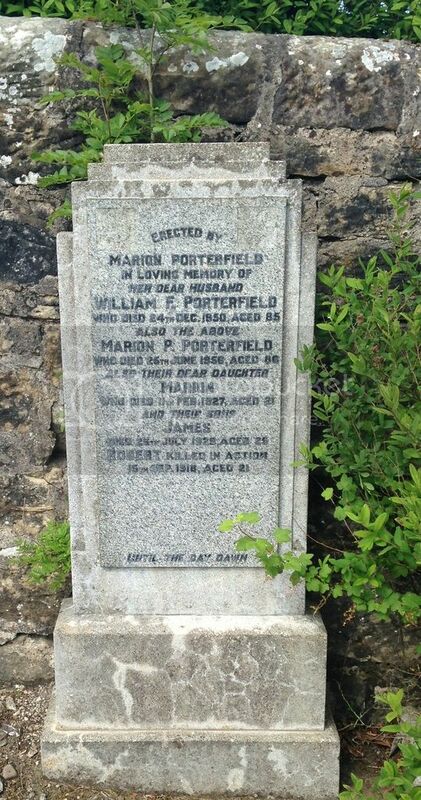 Son of William F. and Marion P. Porterfield of 77 David Street, Lochgelly. Headstone in France reads 'Dearly Loved'. Additional Info. Son of Michael and Mrs Euphemia Powell of 5 Hunter's Street, Lochgelly. 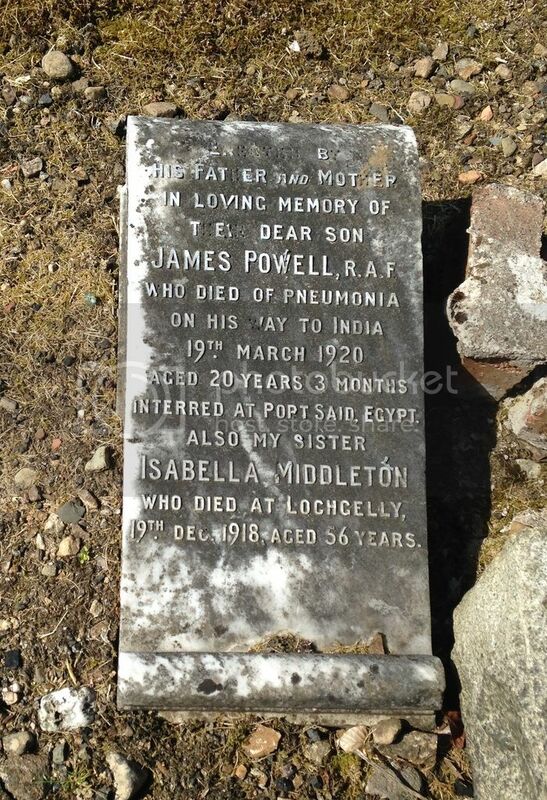 Died en-route to India of Pneumonia. Headstone in Port Said reads 'Nothing In My Hand I Bring, Simply To Thy Cross I Cling'. Cemetery/Memorial: Doiran Military Cemetery, Greece. Additional Info. 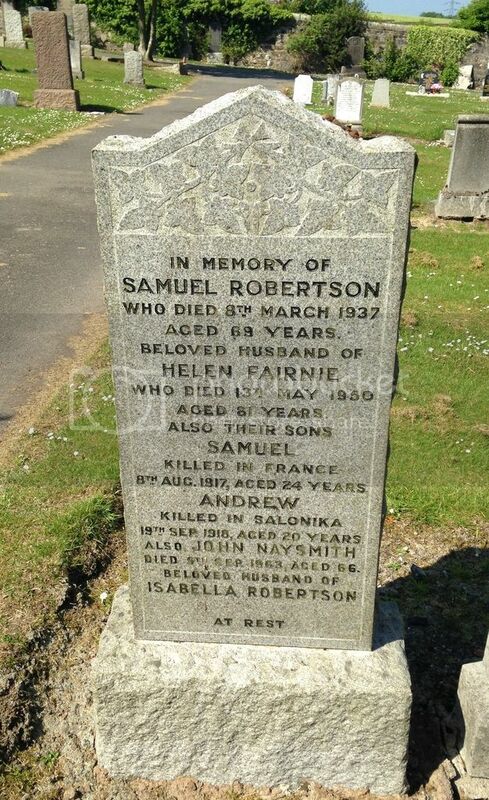 Son of Samuel and Helen Fairnie Robertson of 10 Cartmore Road, Lochgelly, Fife. Headstone in Greece reads: He Died That We Might Live. Cemetery/Memorial: Hermies British Cemetery, Pas de Calais, France. Grave Reference: G. 4. Additional Info. Son of Samuel and Helen Fairnie Robertson of 36 Paul Street, Lochgelly, Fife. Headstone in France reads: He Died That We Might Live. Cemetery/Memorial: St. Mary's A.D.S. Cemetery, Haisnes, Pas de Calais, France. Grave Reference: XIV. E. 18. Additional Info. Son of George and Janet Westwater Shields. Additional Info. 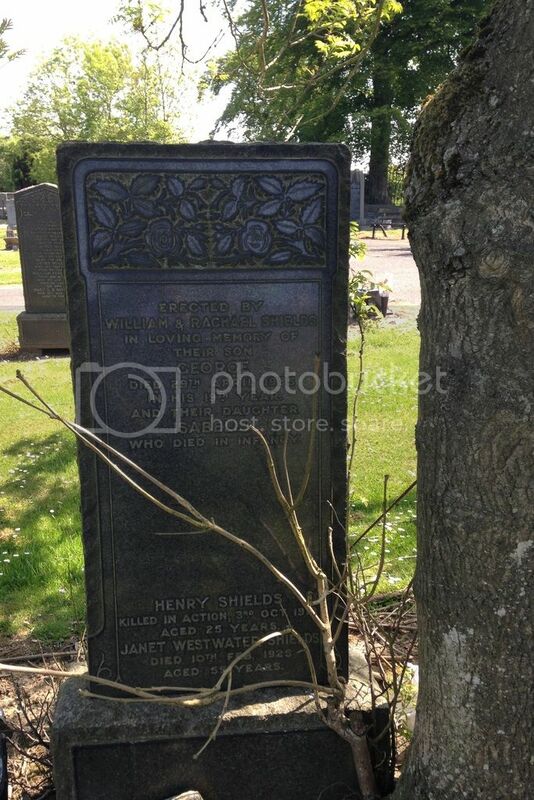 Son of James P. and Mrs Nora Muir Steel of 107 Main Street, Lochgelly, Fife. Additional Info. 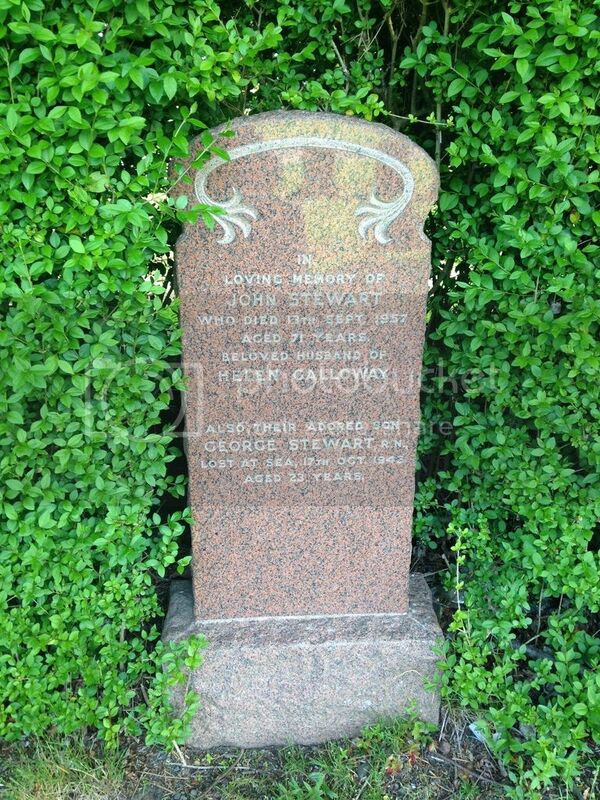 Son of John and Helen Galloway Stewart of Lochgelly. HMS Sirius deployed in Aegean with HM Destroyers PATHFINDER, ECLIPSE and BEAUFORT. Reinforced HMS AURORA and destroyers in support of military operations. Bombarded Cos harbour with HMS AURORA. Under heavy and sustained air attack. Hit by 250 Kg bomb on quarterdeck and further 4 near misses causing fires aft. Major damage to armament and radar aerials from splinters. 14 of ship's company were killed and 30 wounded.